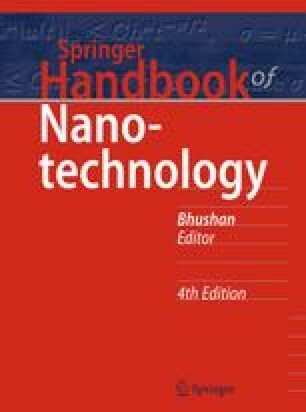 The continued advancement of research and applications described in this book depends on the quality of the next generation of scientists and engineers who will lead the nanoetchnology revolution. This chapter first reviews the growth of nanotechnology education then describes the successful efforts of educators on six continents in developing the nanotechnology talents of their students. Examples of educational programs at the primary, secondary, undergraduate, and graduate levels, for teacher training, vocational education training, and for informal education of the general public are each presented.